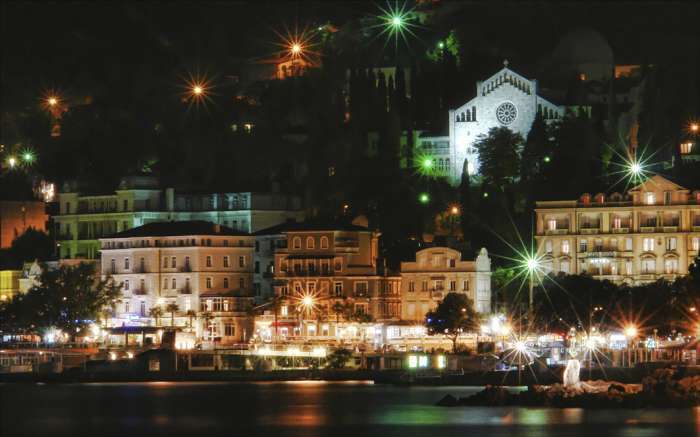 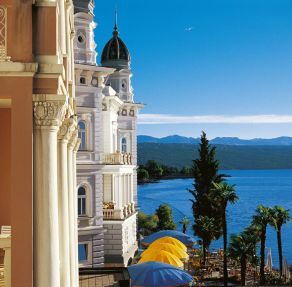 Situated in the Kvarner Bay where the Mediterranean cuts deepest into the land mass of Central Europe, and is protected from strong winds by the surrounding islands, it’s easily accessible throughout the year and is a perfect getaway destination in the winter as well as in the summer months. 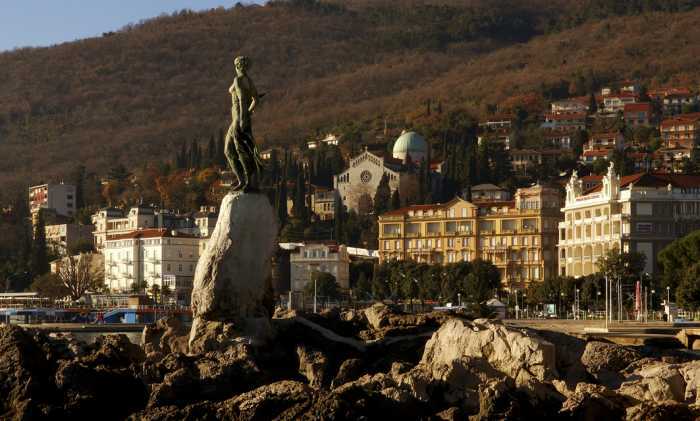 Built during the cross over from the 19th to the 20th century, it has so far managed to maintain its unity with nature. 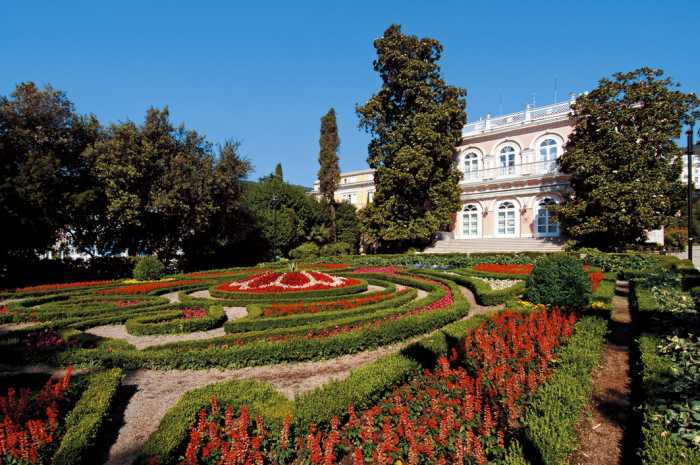 The Austrian-Hungarian nobility built their majestic villas here in the 19th century and spent long winters here because of the mild Mediterranean climate. 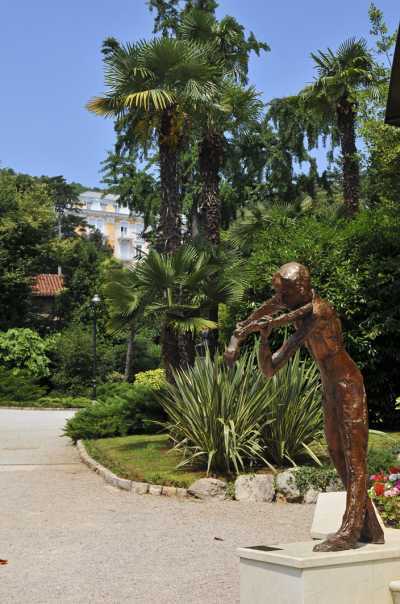 An elegant tourist destination set in the heart of the Riviera with the longest running tradition of tourism in Croatia. 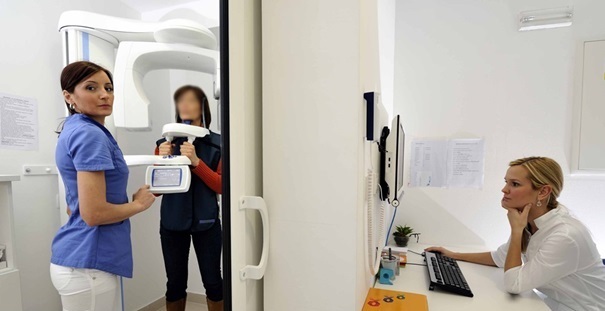 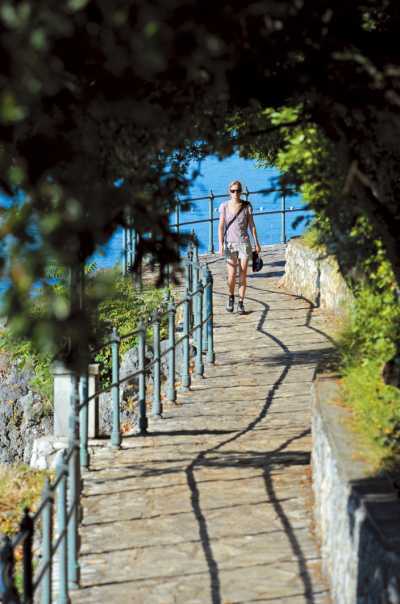 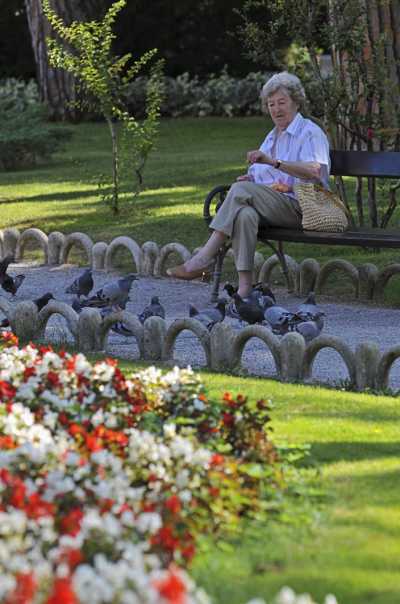 A beautiful landscape, with beautiful decorated parks, old Austrian-Hungarian villas dotted around, beautiful little walkways and paths and of course the stunning beaches, have all been attracting visitors from far and wide for the last 160 years. 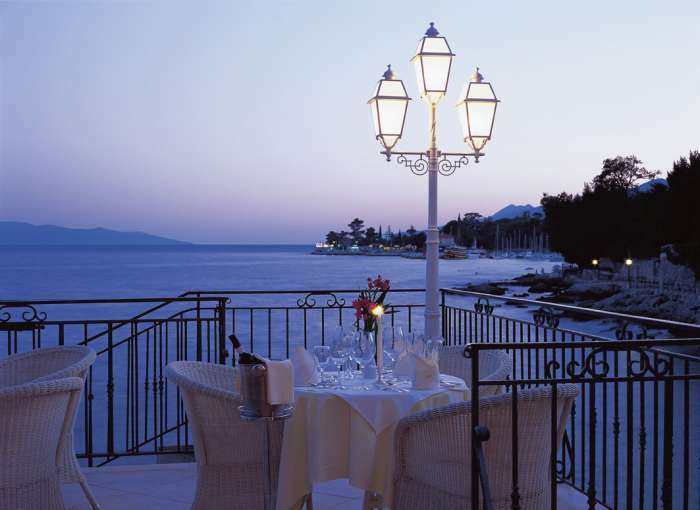 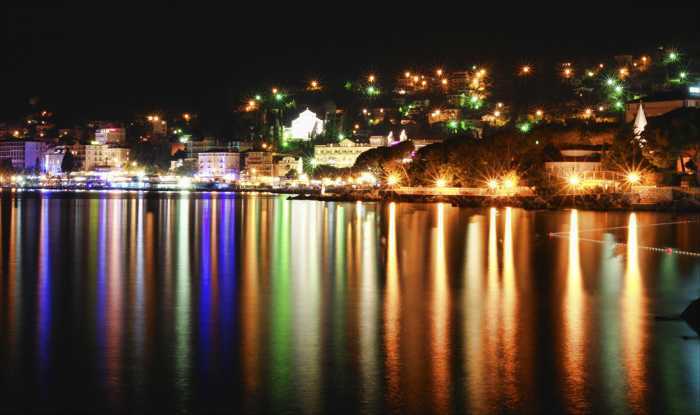 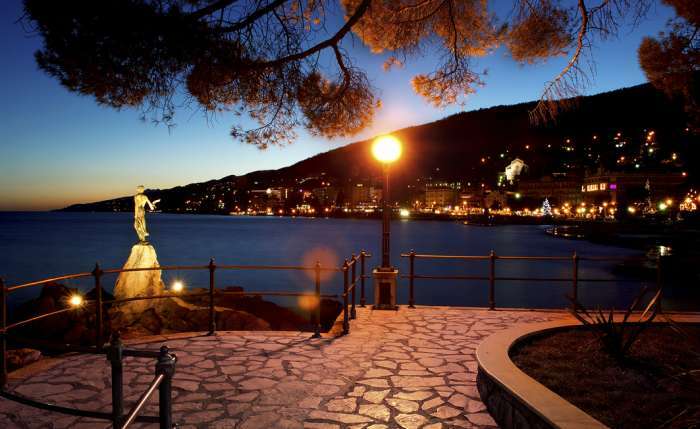 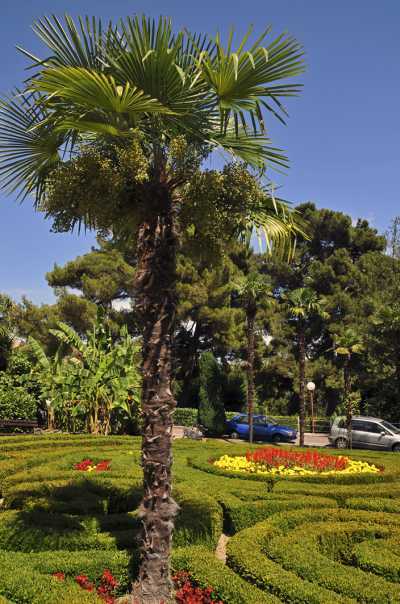 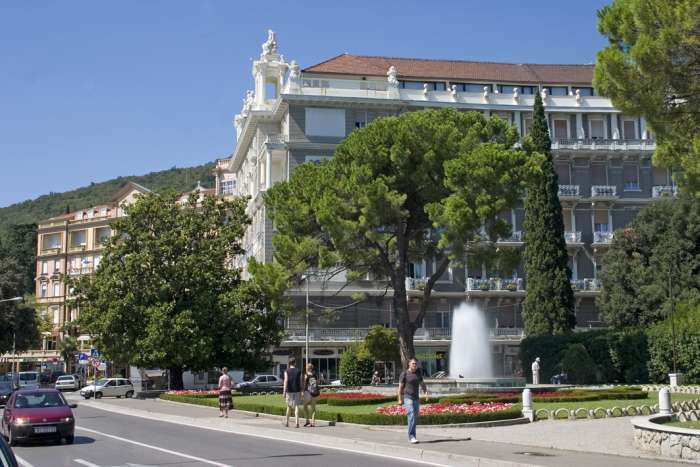 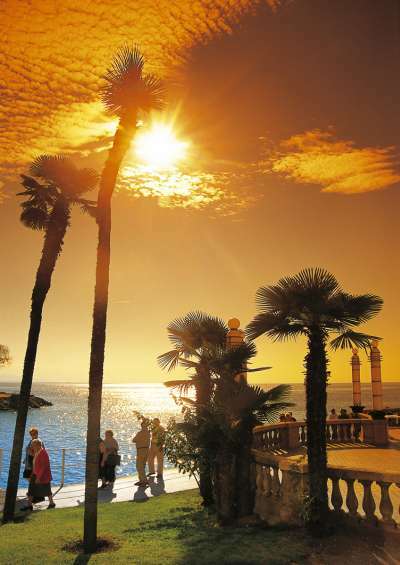 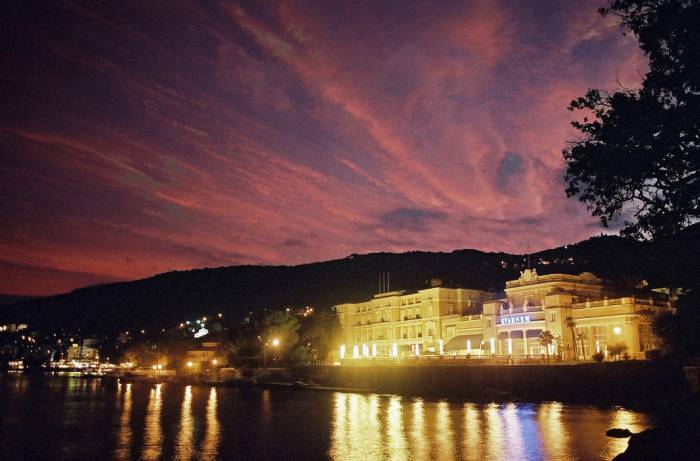 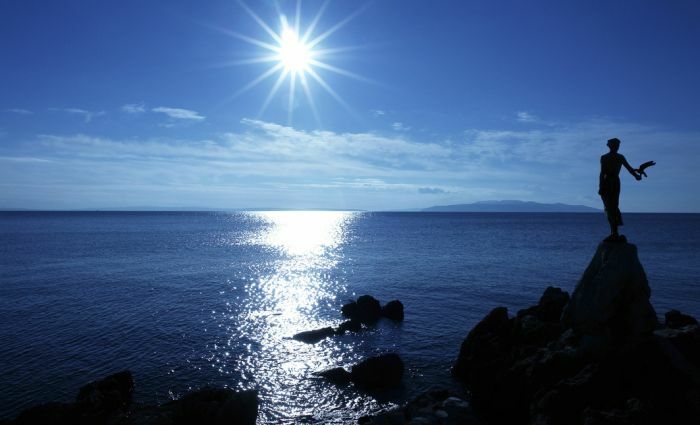 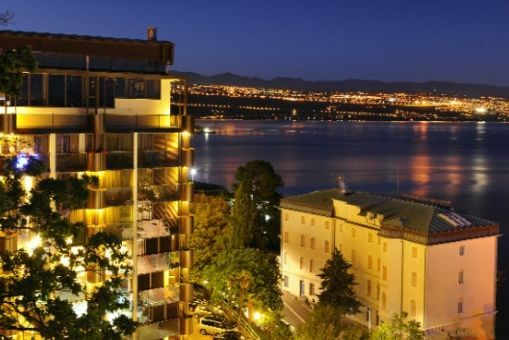 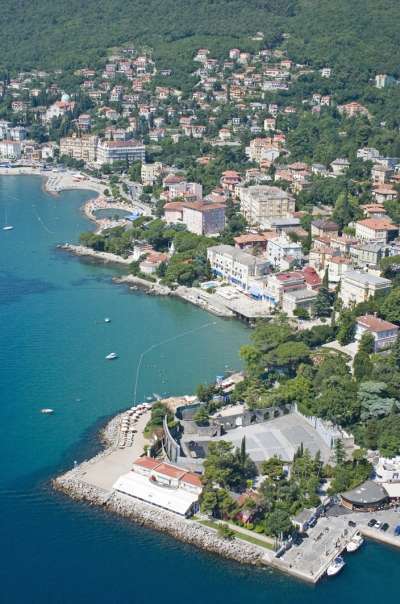 Opatija is the leading Croatian destination for the organisation of congress, seminars and conferences. 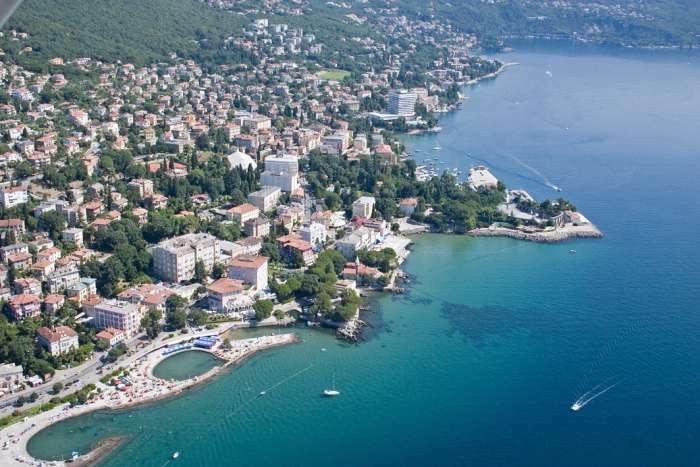 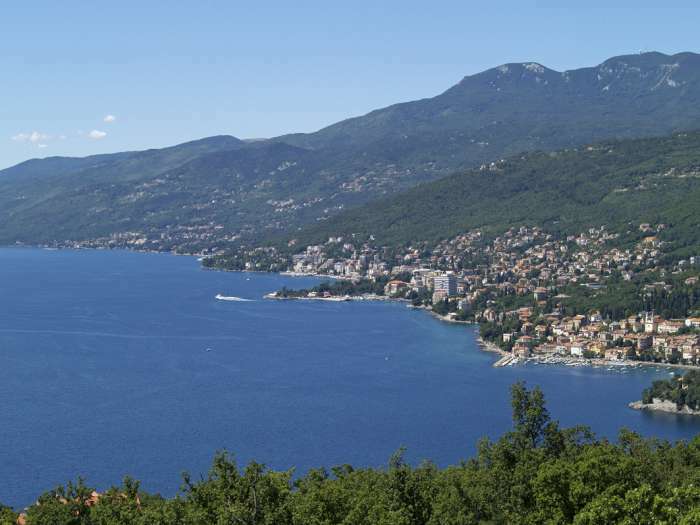 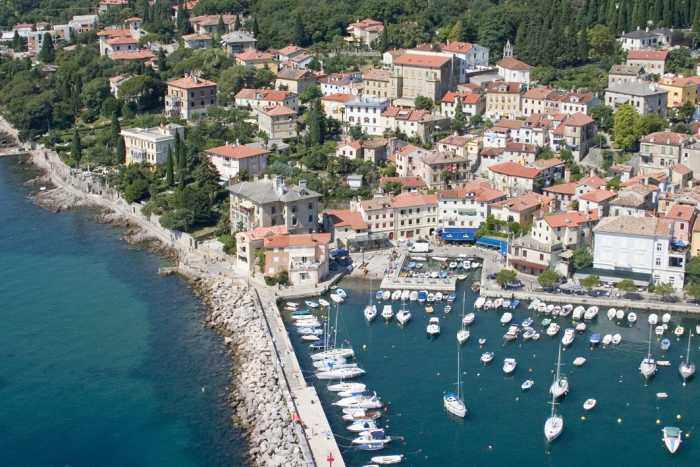 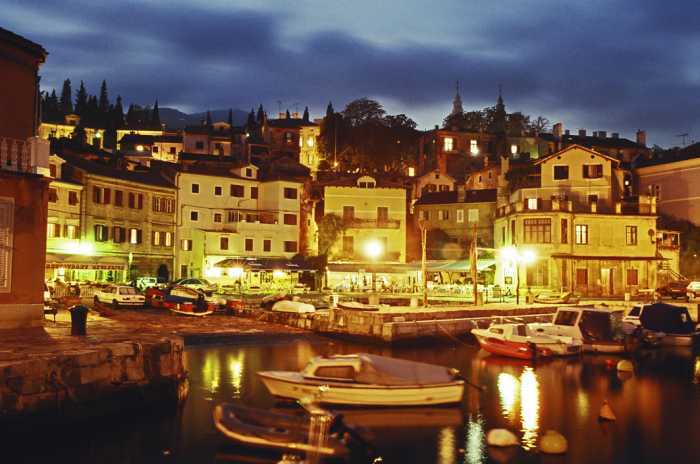 It’s the heart of the Riviera, which besides Opatija, make up the coastal region: Lovran, Ika, Icici, Matulji, Moscenicka Draga and Volosko.